COBB Tuning Fuel Injector - Pann Auto Performance - San Diego largest aftermarket automotive performance parts - What do you drive? Wanting to run E85 or need more fueling for your specific application? 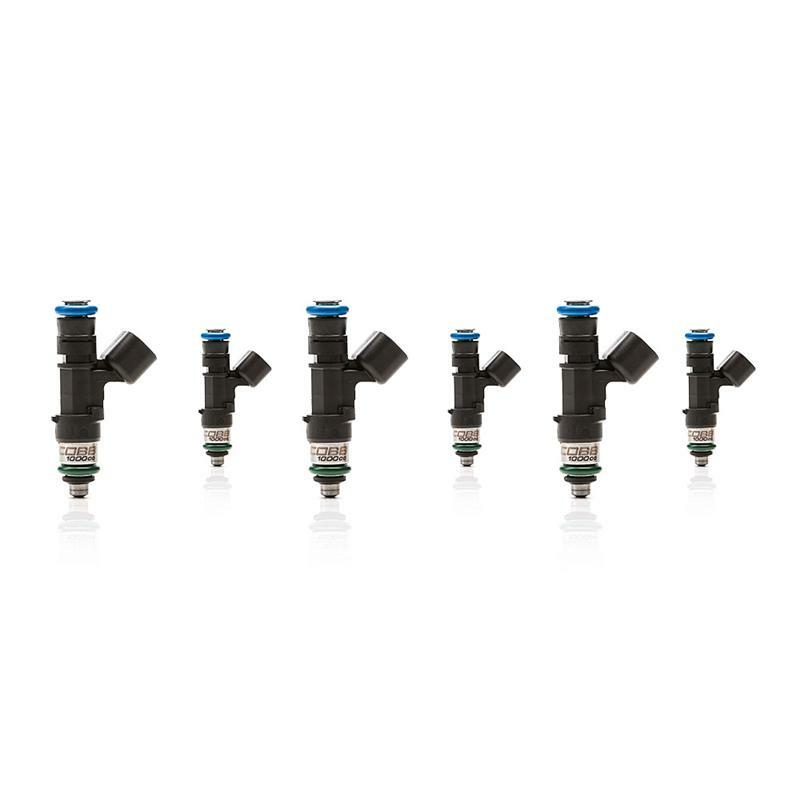 The COBB 1000cc Fuel Injectors are your ticket. 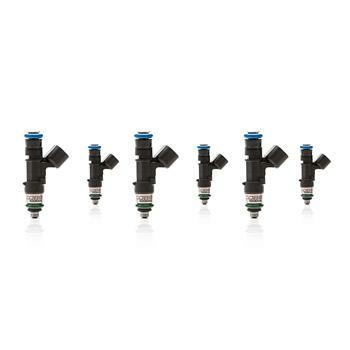 Simply add these injectors, fuel pump, tune, and you are off to the races. Sold in matched sets with dynamic flow rate variance of 1%.